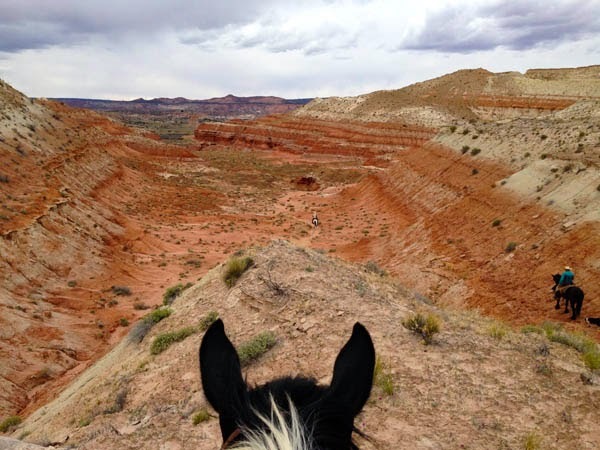 Welcome to the wide open spaces! 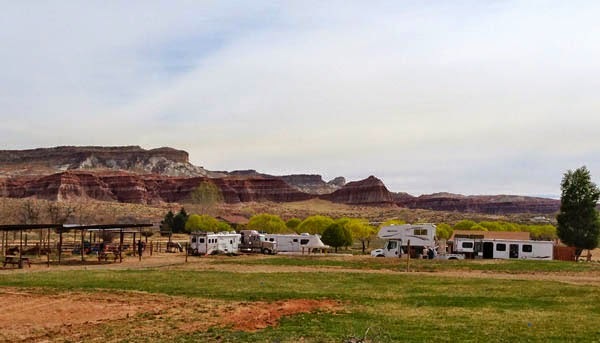 Come and pitch your tent, bring your RV or stay in the bunkhouse. 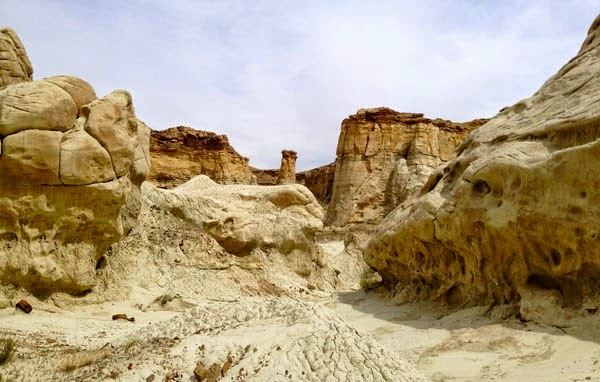 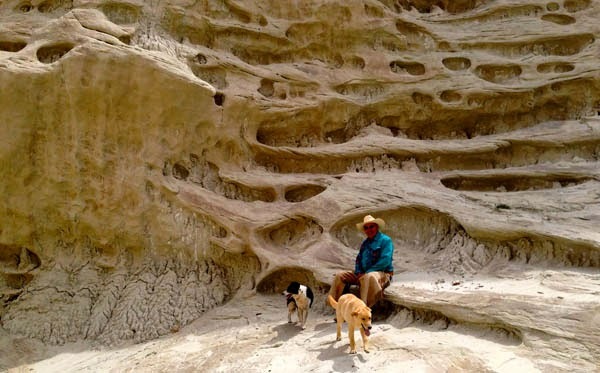 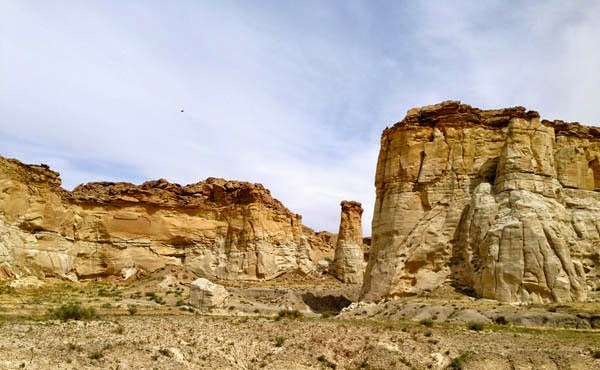 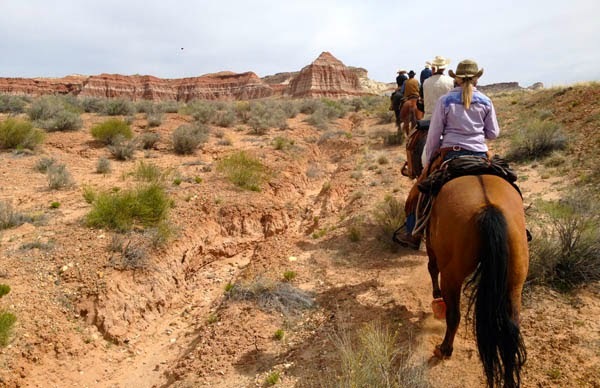 Paria River Ranch offers an unspoiled rustic atmosphere and a great campground location for premier hiking destinations including Coyote Buttes, the Wave, Paria Canyon and Buckskin Gulch. 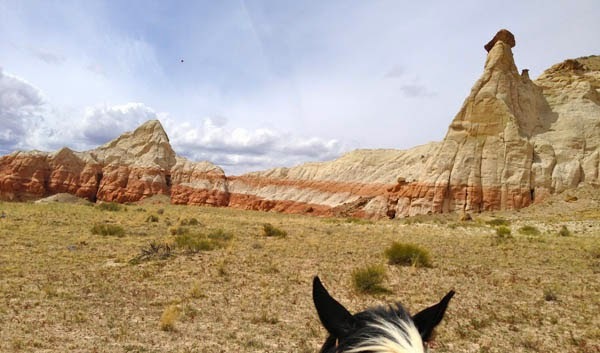 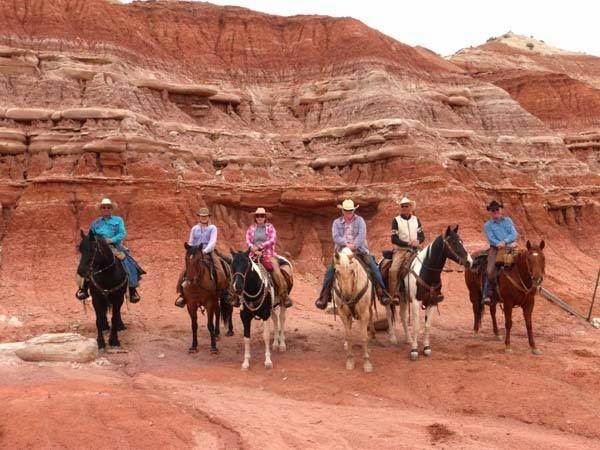 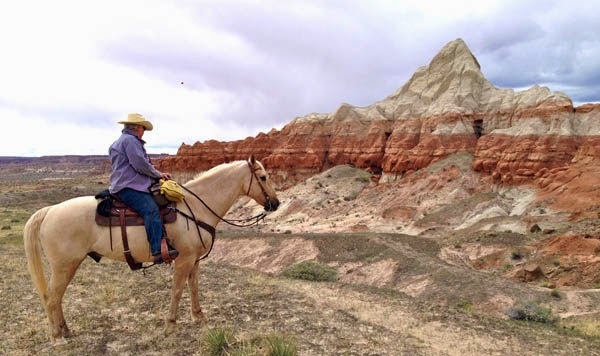 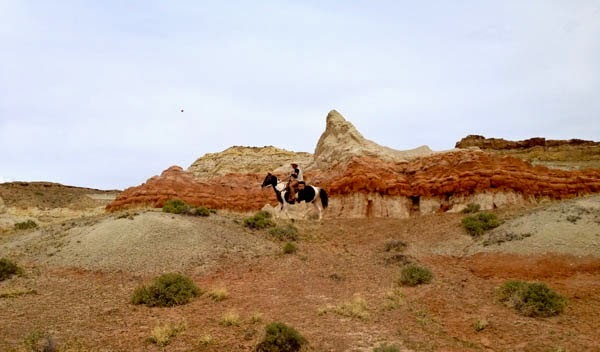 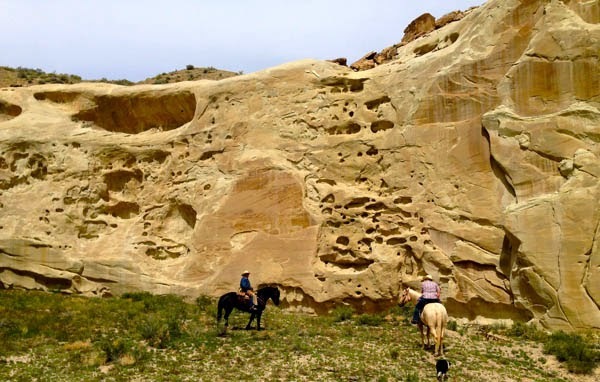 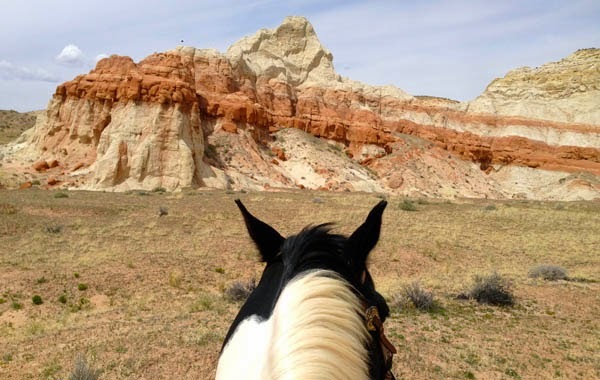 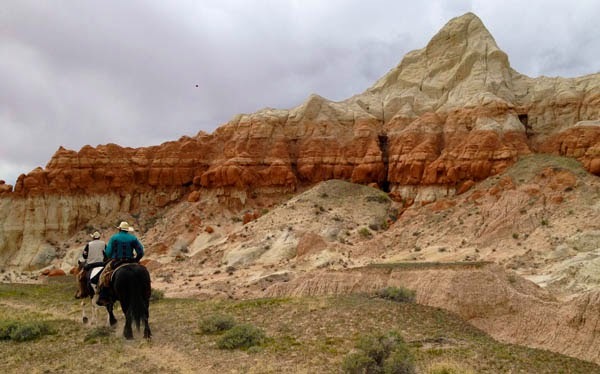 They have scenic Adventure trail rides highlight exciting canyon country in Grand Staircase-Escalante National Monument and Paria Canyon-Vermilion Cliffs Wilderness Area. 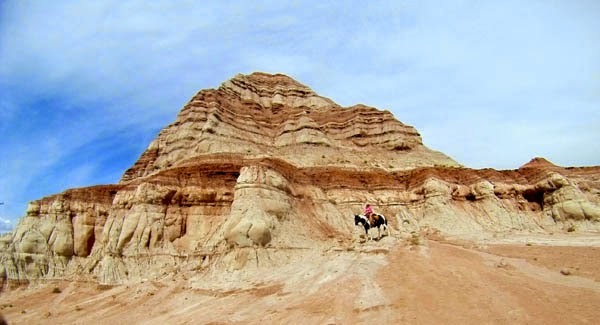 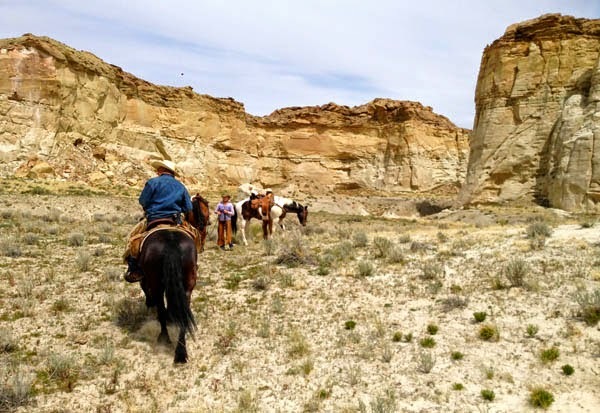 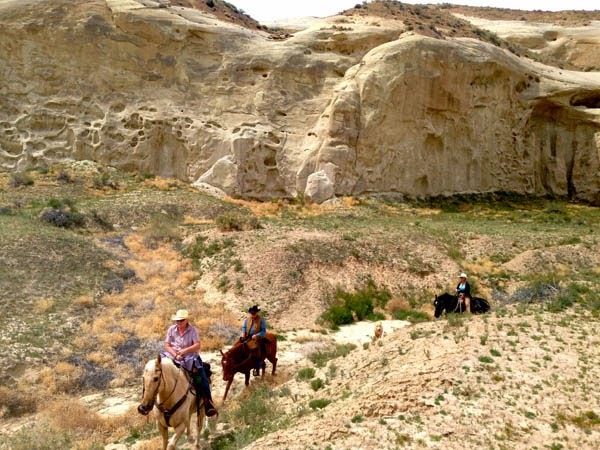 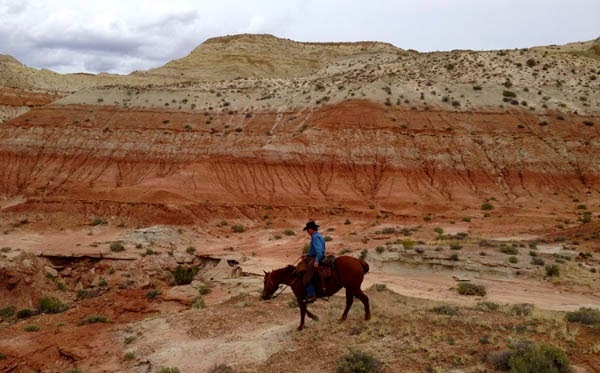 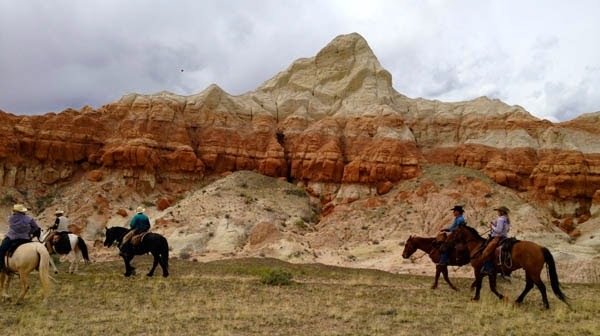 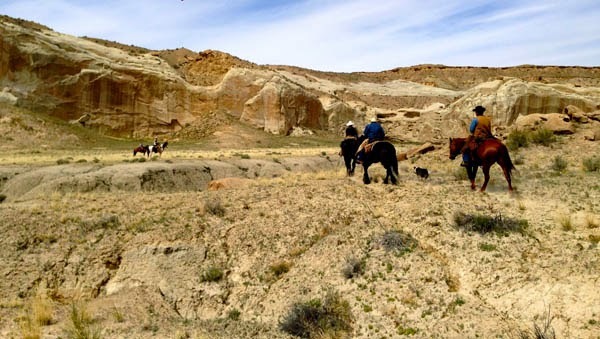 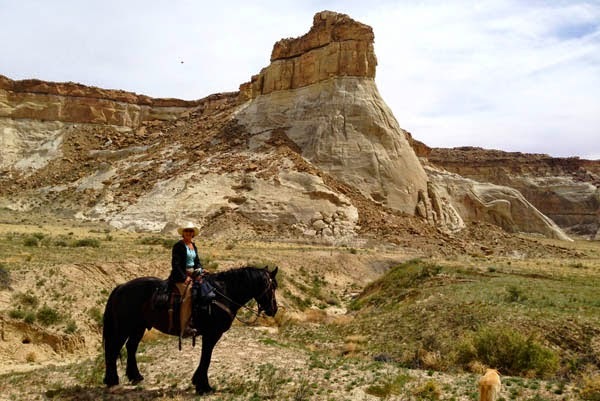 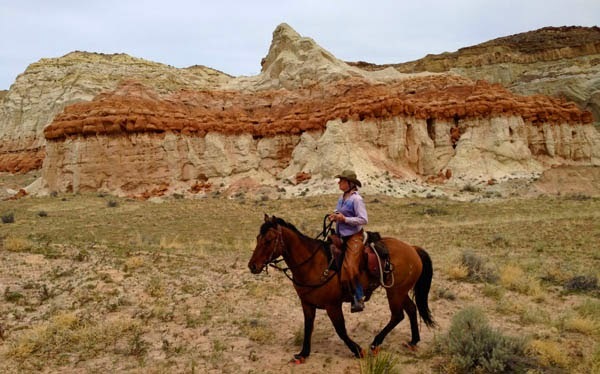 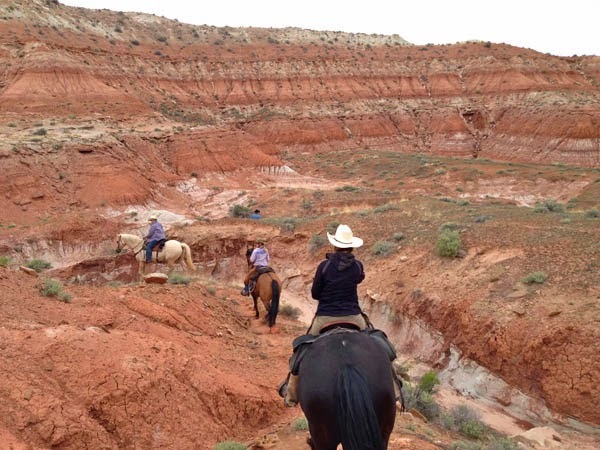 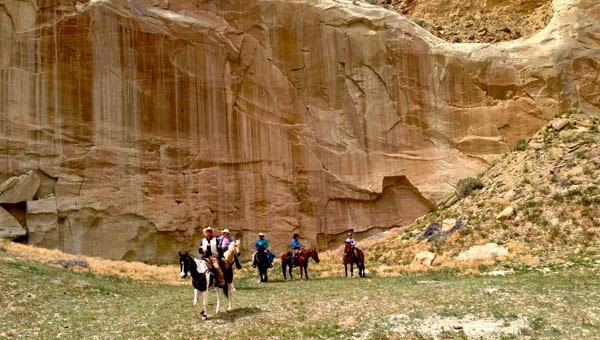 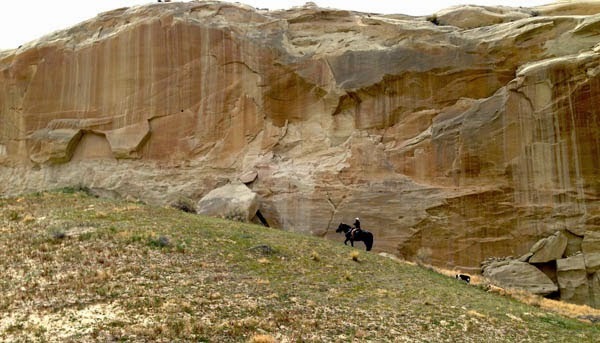 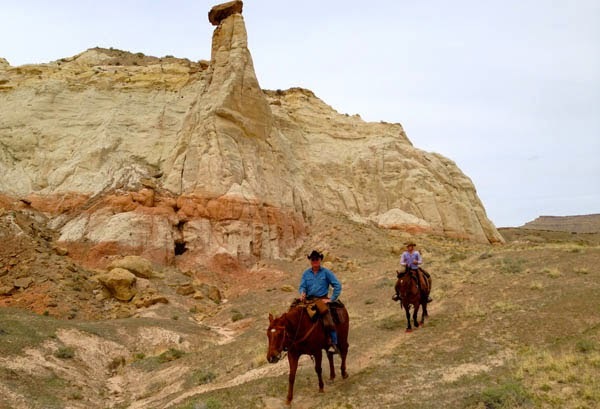 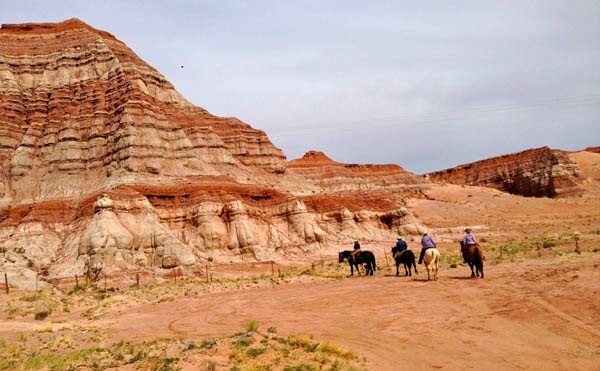 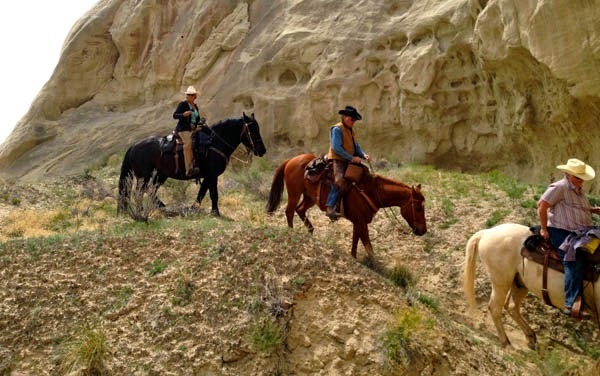 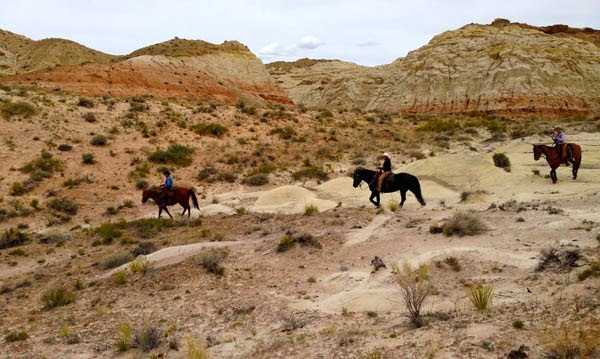 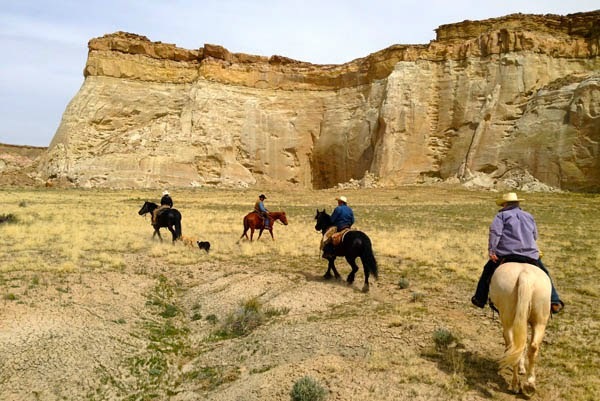 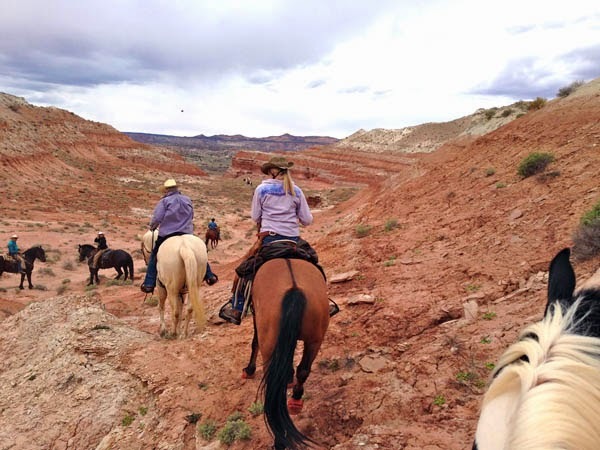 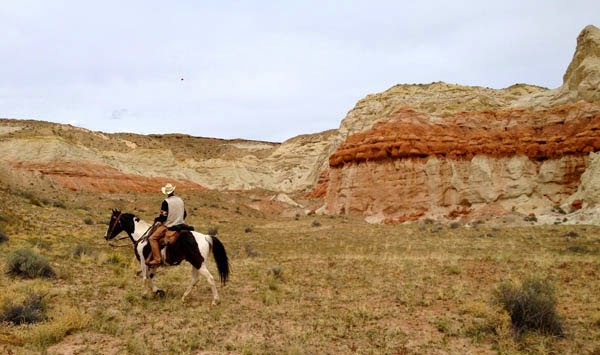 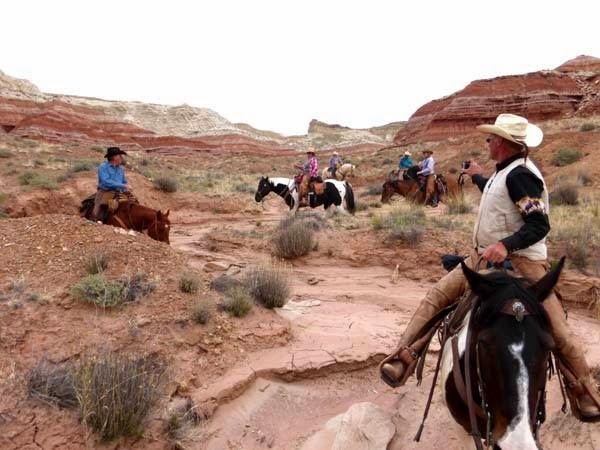 Open trail riding in the monument is available for folks stabling horses. 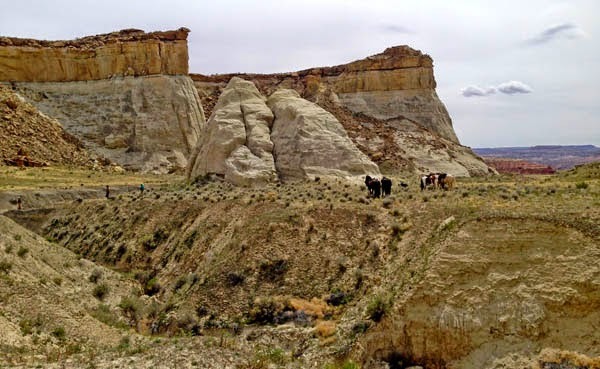 Numerous southern Utah ATV routes and geo-caches for ATV enthusiasts are accessable from the campground, including access to The Great Western Trail. 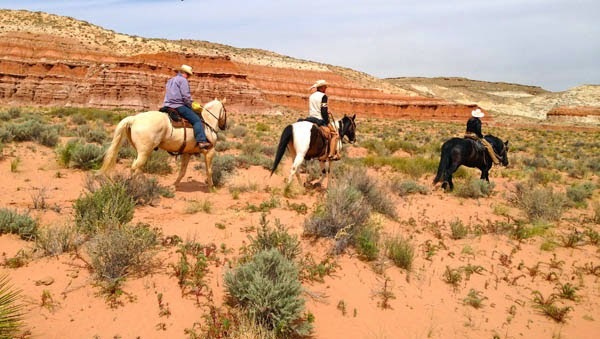 And swimming, boating and fishing are available at nearby Lake Powell. 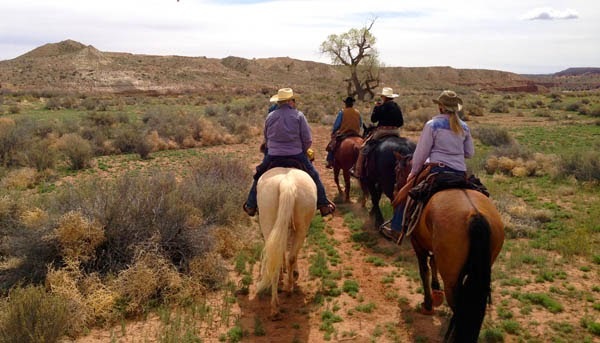 Come and join us for a real western adventure! 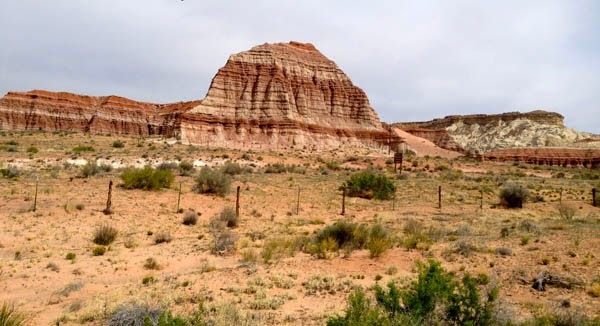 You will find us in southern Utah on Hwy 89 between Lake Powell and Kanab. 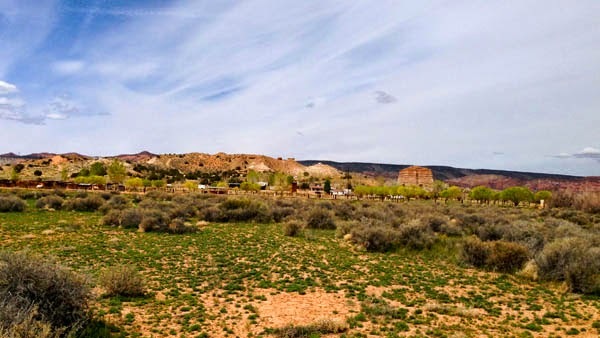 Between Mile Markers 21 & 22 near the Paria Ranger Station. 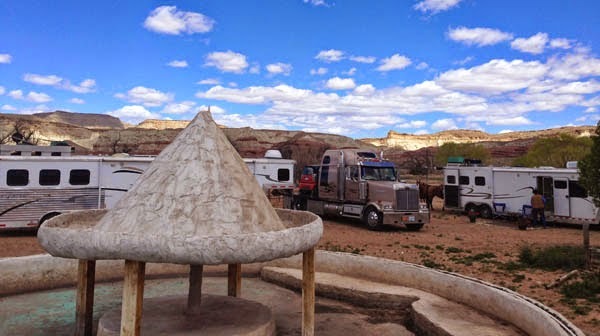 This is a water fountain in the summer by our camp. 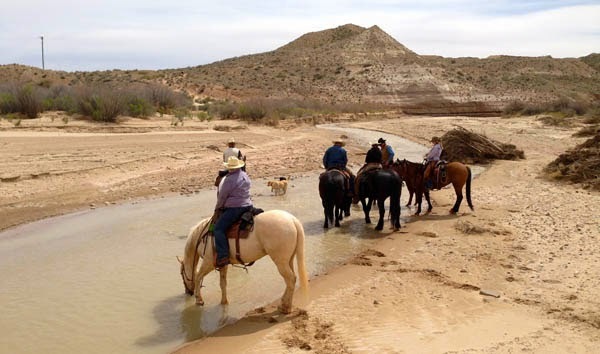 Hit the river first before we head out. 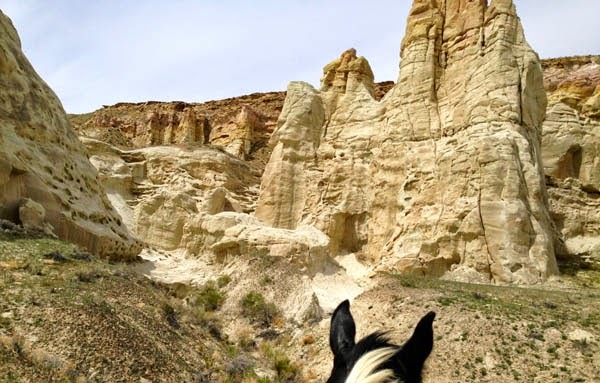 We had to head over the highway to go up some of the canyon on the other side yesterday. 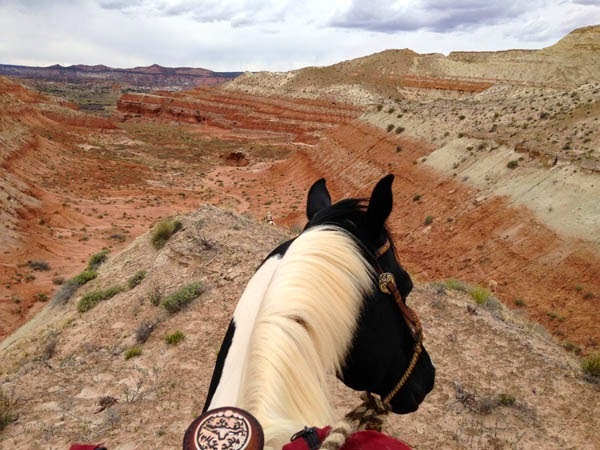 This was a cool ride up the canyon. 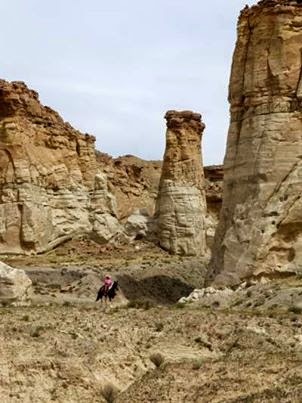 Most of these pictures speak for themselves it is just beautiful here. 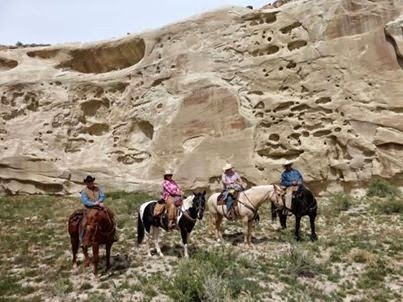 Verna Pohl took this picture of all of us. 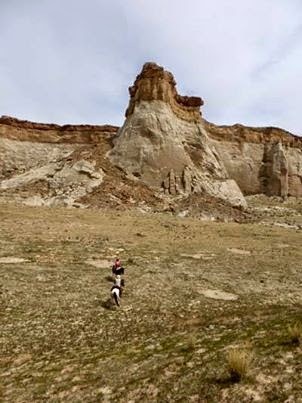 Sharon and Toby what beautiful backdrop. 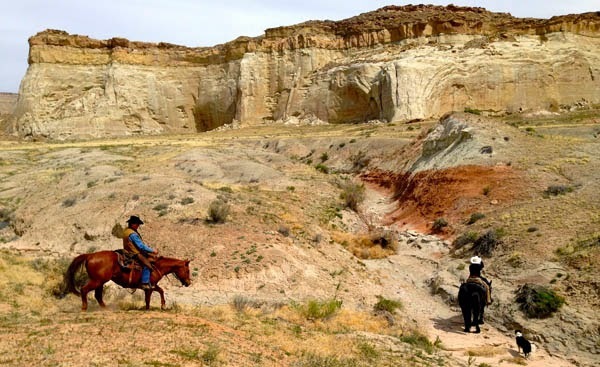 Coming down the wash to the highway. 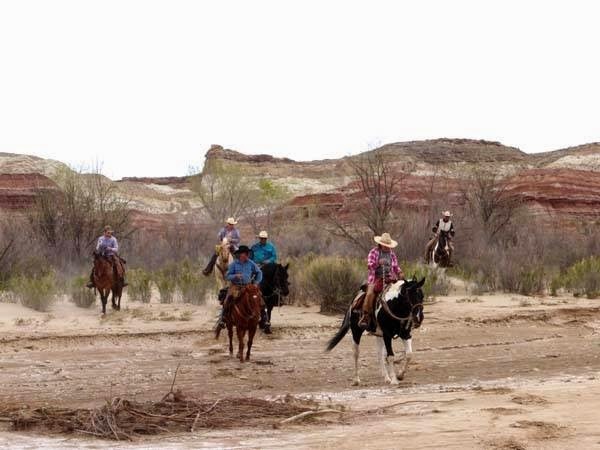 Crossing river back to camp we look like a bunch of outlaws. 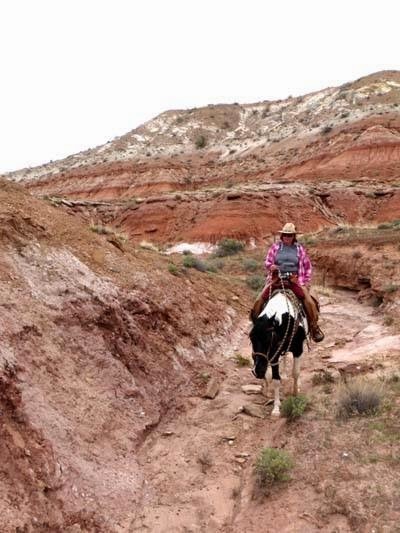 I have always loved the coloured horses as they remind me of my first pony Tammy.